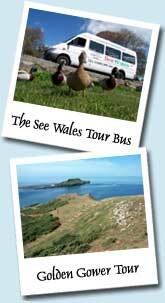 Book your day tours of Wales online using our secure payment link. Pay us the total of all your tours in one payment. Telephone booking anwserphone service 930am-530pm.